Due to a late cancellation I now have 1 place available for my Willow Lantern making sculpture day this Friday 8th June. If you are interested please do get back to me by phone either today or tomorrow on 07905 342091. (Due to me working on a commission today and teaching tomorrow I will not be near my emails). £80, includes all materials and refreshments. For full details please check out my courses page. First to phone gets the place! 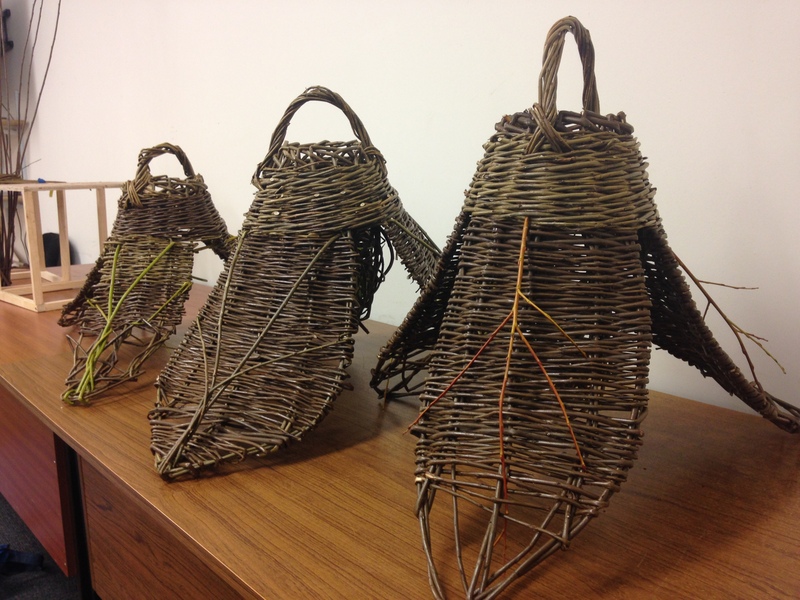 ← Fancy making a Sculptural Basket this Friday 11th May?